So excited to bring you my second guest post (if you missed the first one, check out Boozy Salted Caramel French Toast from the hilarious Life is Knutts). 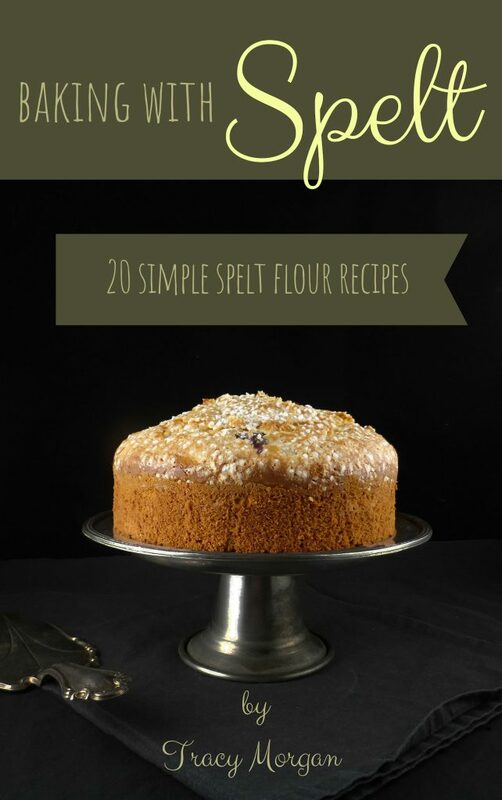 This time, it comes from my good friend Missy over at Hey Little Sweet Thing. And doesn’t this cake look beyond amazing? 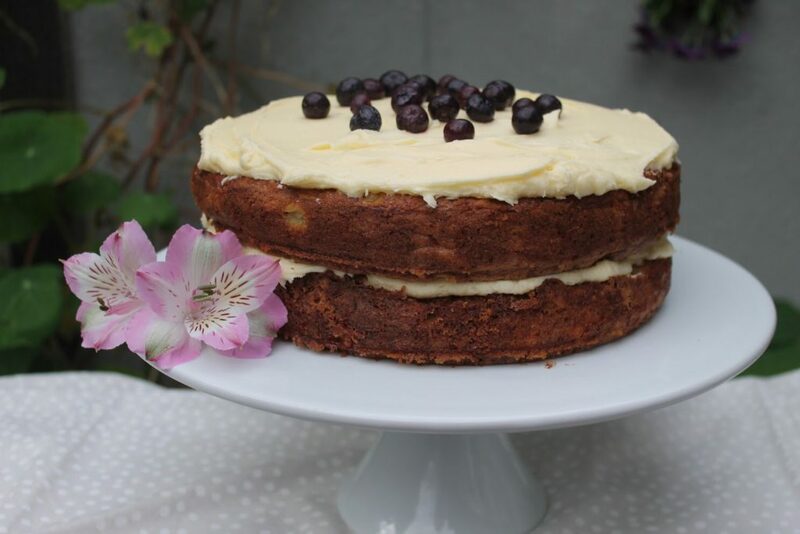 I’ve never made a Hummingbird cake before, but you can bet your life after seeing this one that it is going to be top of my to-do list! Hey everyone! My name is Missy (nickname from years ago that’s stuck) and I’m a wife, mum and tea drinking gal from little ole’ New Zealand. In between the usual mum-life crap, the longboarding, guitar playing, IT nerd of a husband and the 3 year old pre-schooler genius (I wish I was joking! )- things get a bit hectic around this joint. It’s bloody expensive to sit in a chair and tell a stranger your problems, so instead I bake things and write a blog about it because let’s face it, it’s not as awkward telling a cake how much you despise your husband for being able to leave the house without a 3 year old in tow whilst in yesterday’s tee shirt. That sounded less crazy in my head. 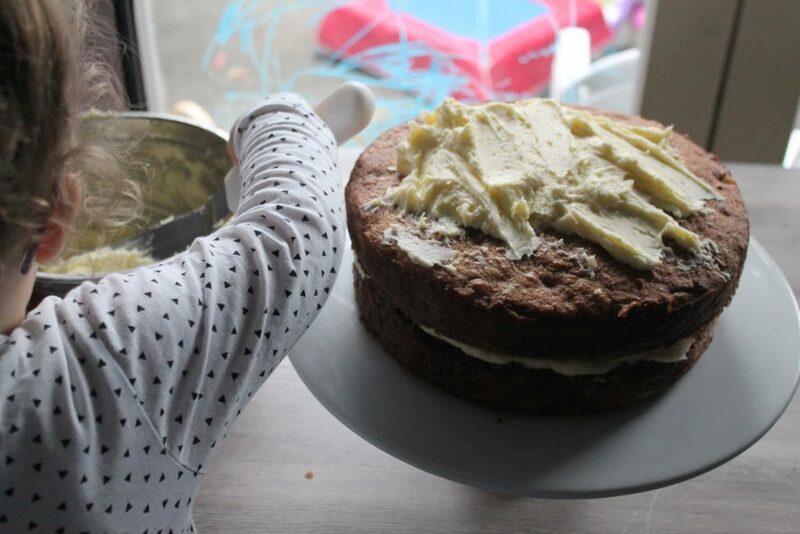 Our wee blog is called Hey Little Sweet Thing and on there you’ll find a mixture of baking with my kiddo, life and home-schooling adventures that we get up to during the week. I’m pretty sure most of it doesn’t make sense but as the cool kids say- “yolo” …. or something. 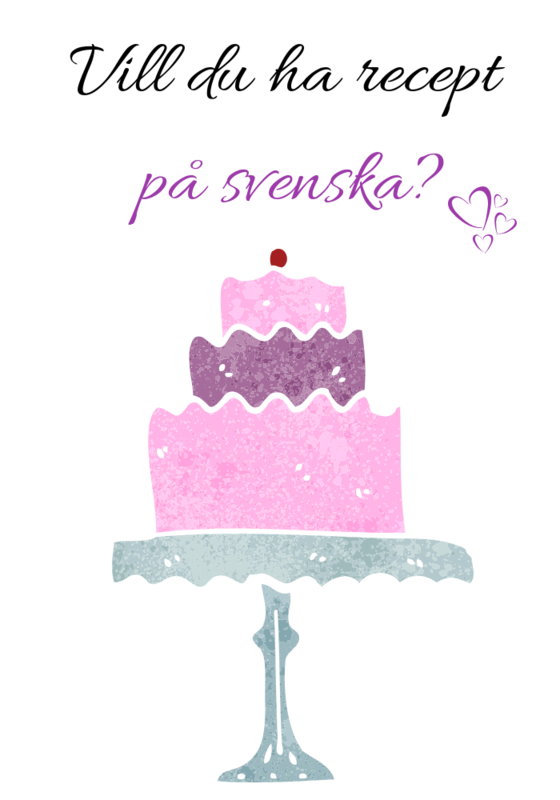 Anyway, enough about me, I’m here to make your life amazing with a delicious cake! Everyone needs a good cake in their life and for me, this one is PERFECT. 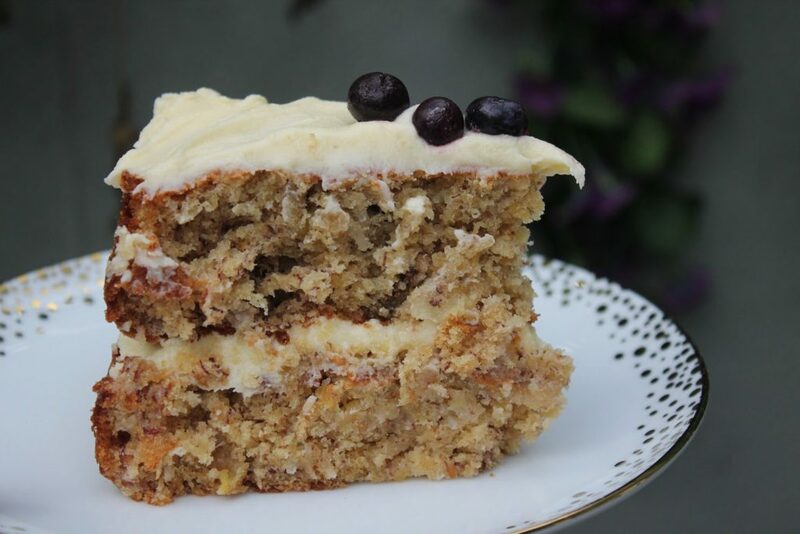 It combines 5 of my favourite things – cream cheese frosting, pineapple, walnuts and bananas and cake. 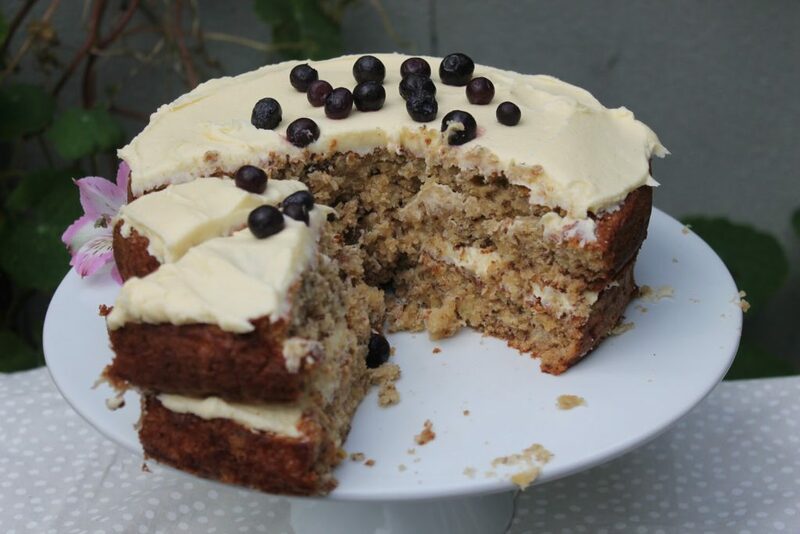 It’s delicious, fruit and nutty, moist (I bloody hate that word!) and did I mention that it’s delicious? I promise you… you and your tum need this! 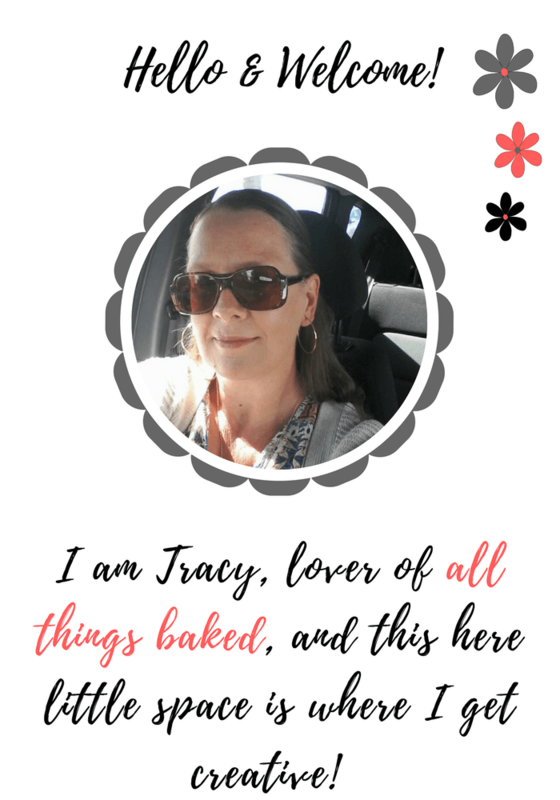 A huge thanks to my lovely new sister from another mister, Tracy for letting me ramble on her amazing blog. She’s now probably thinking that this was a terrible idea haha. ENJOY the cake and if you make it, please do share with us so we can see your creations. - Preheat your oven to 180°C (350°F) and grease and line 2x 26cm (10 inch) round cake tins with baking paper. 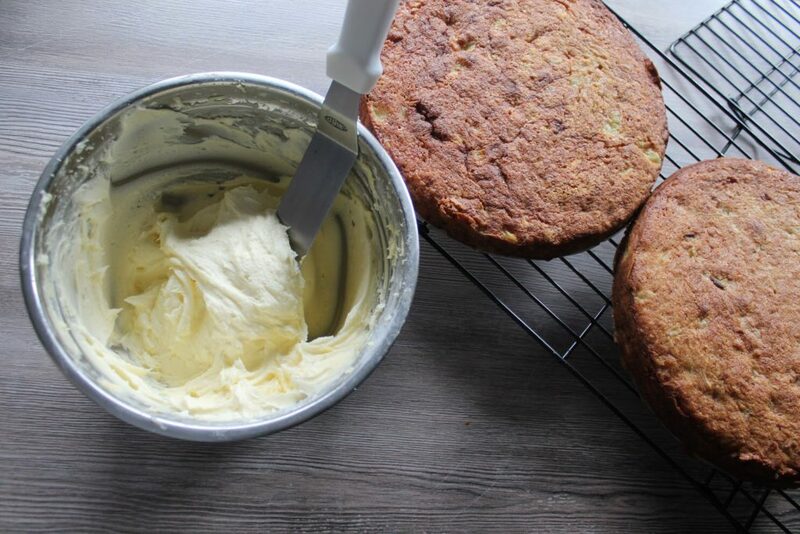 - In the biggest bowl you have, cream the butter, vanilla and sugar together with a mixer until light and fluffy. Add the eggs in one at a time and mix until well combined. - Grab another bowl (apologies for the dishes!) and mash the bananas then pop in the coconut, walnuts and pineapple and mix thoroughly before adding to the butter and sugar. - Fold through your dry ingredients and give it a good mix! - Divide the mixture evenly between your two cake tins and pop into the oven for 35-40 minutes or until a skewer inserted into the middle comes out clean. Once done, remove from the oven and leave for 5 before removing from the tin and popping onto a cake rack to cool completely. - While the cakes are cooling, get cracking with your icing. Wash out your large bowl (at least I’m not making you grab another right?! ), chuck in the butter and give it a good beat until smooth. Pop in the cream cheese and beat until well mixed. Add in the icing sugar a bit at a time, making sure its mixed well after each addition. Last but not least, add in the vanilla extract and mix on high for a few min until light and fluffy. 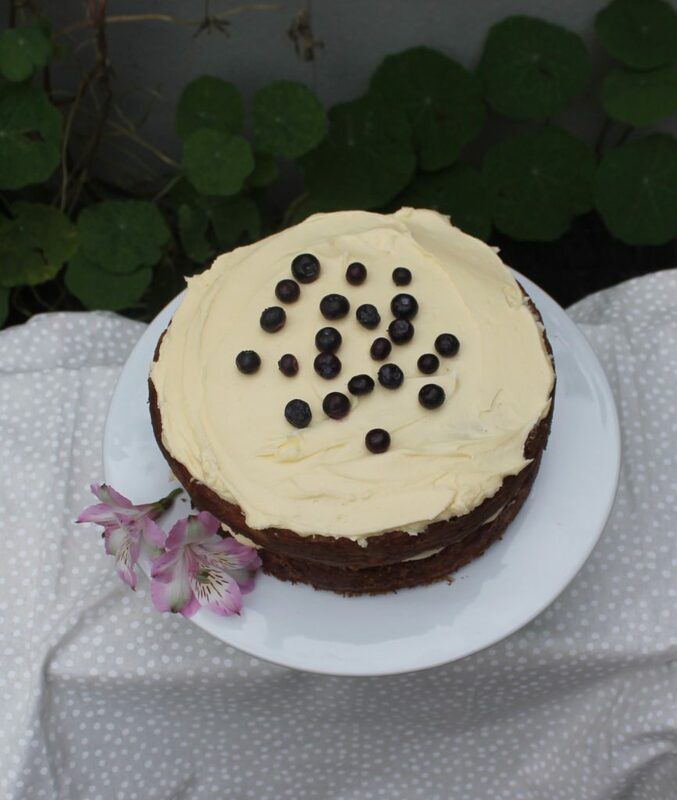 - Grab your cooled cakes, peel off the baking paper and place one on a cake stand or plate. Level if you wish but I like to keep it “rustic” because I’m far too lazy. 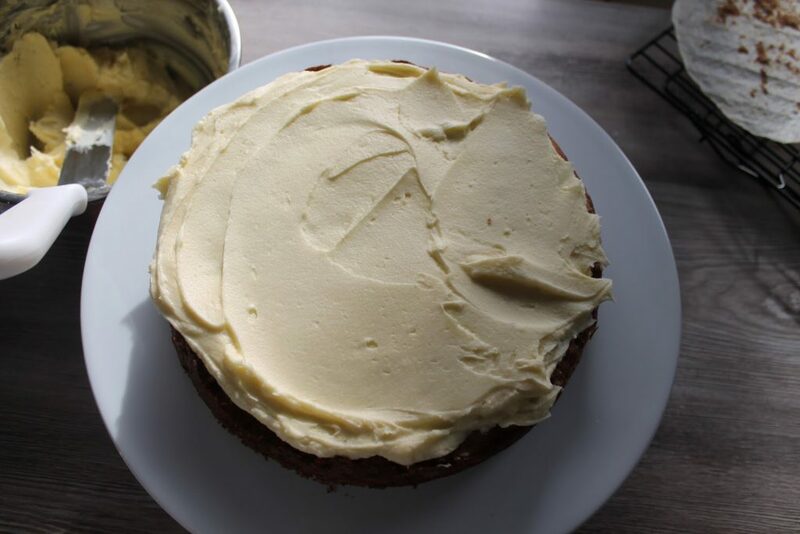 Spread a generous amount of the cream cheese icing over before popping the second cake on top. Repeat with the left over icing, garnish with fruit and you're good to go babeses! This beaut will keep for up to a week in an airtight container… if it lasts that long!